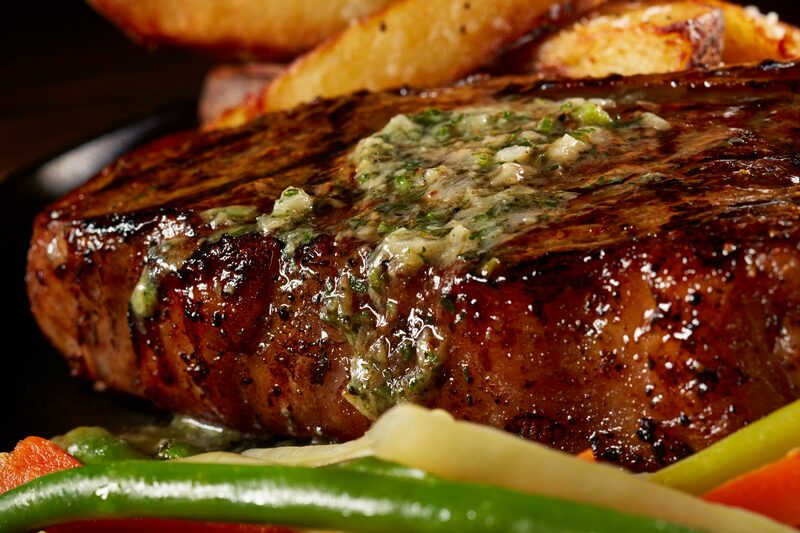 Mouth watering, flame broiled, perfectly seasoned steak. Photographed by Joe Brooks. Commercial food photographer, in Orlando, FL.